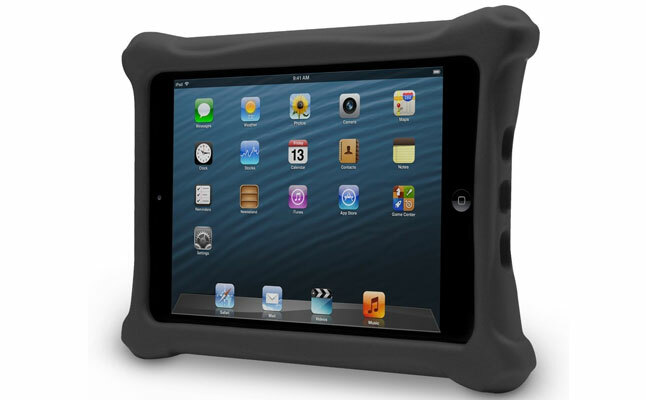 Marware presented swurve – a secure play tablet case made specifically for the iPad Mini. Designed from highly durable, yet lightweight foam material the case provides the tablet with an all-round impact protection. The curvy and bumpy design provides a highly secure grip, preventing accidental slip outs. The Apple iPad Mini case hugs the device from all sides, paying special attention to reinforcing the corners. Thanks to the raised bezel the device’s screen is also safe from damage when the tablet is placed face down on flat surfaces. The non-toxic material means the new Marware tablet case is equally safe for adults and small children. The case will absorb most impacts and bumps, and will even protect the device against falls from smaller heights. The Marware swurve comes in various shades including a silent black or a screaming green color. 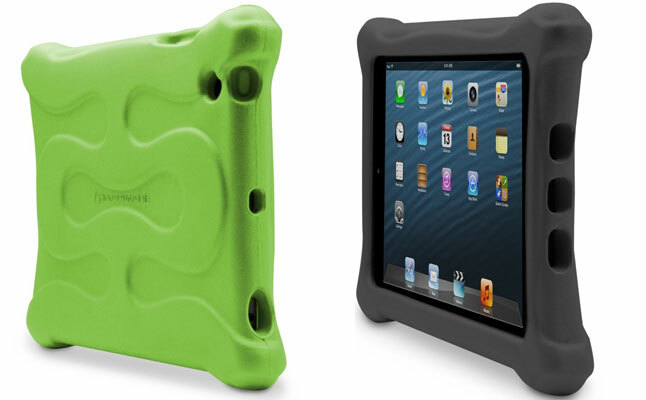 Although designed as a kids tablet case , the swurve is equally appealing to adults thanks to its versatile design.